Very good. Look around you – mountains as far as the eye can see. And you in the middle. About a 10-minute walk to the village church. 300 metres to the nearest lift. Complimentary bus outside the front door. You are in Lech am Arlberg and can do everything. You reach Lech via Langen ➝ Stuben ➝ Zürs ➝ Lech. In Lech, drive through the village until you cross over the small river "die Lech". The “Schlosskopflift” is on the right-hand side. Our hotel is situated in a quiet location within easy reach, 500 metres on the left-hand side. You may park directly in front of the hotel or in the underground car park. from the Brunnnenhof, look forward to welcoming you as our guests! Mag. 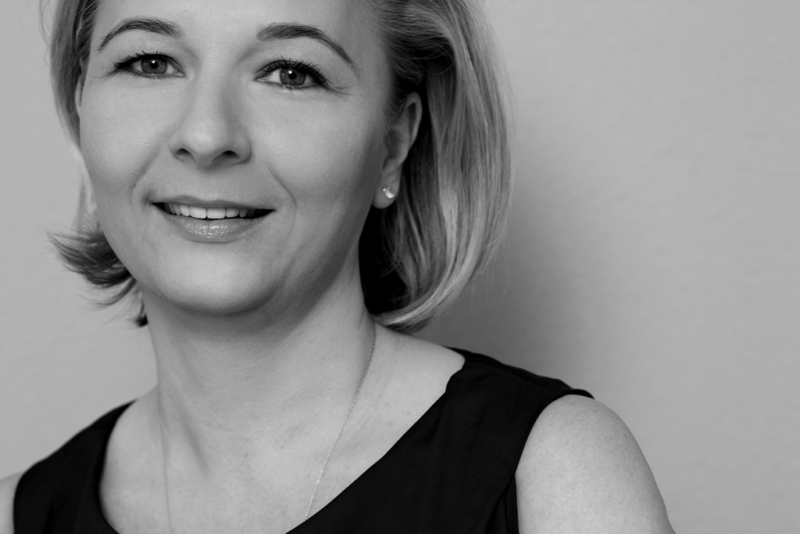 Christine Thaler and her dedicated team will take care of all your needs. See you soon in Brunnenhof.